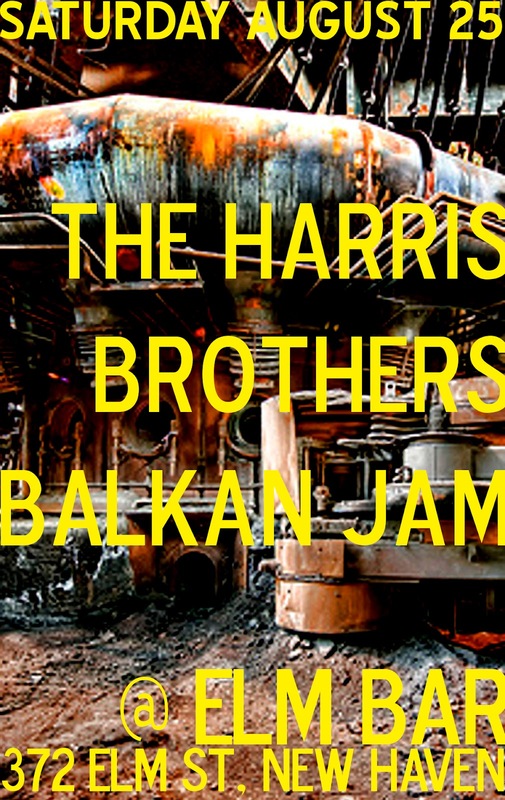 The Harris Brothers Balkan Jam is coming to Elm Bar! 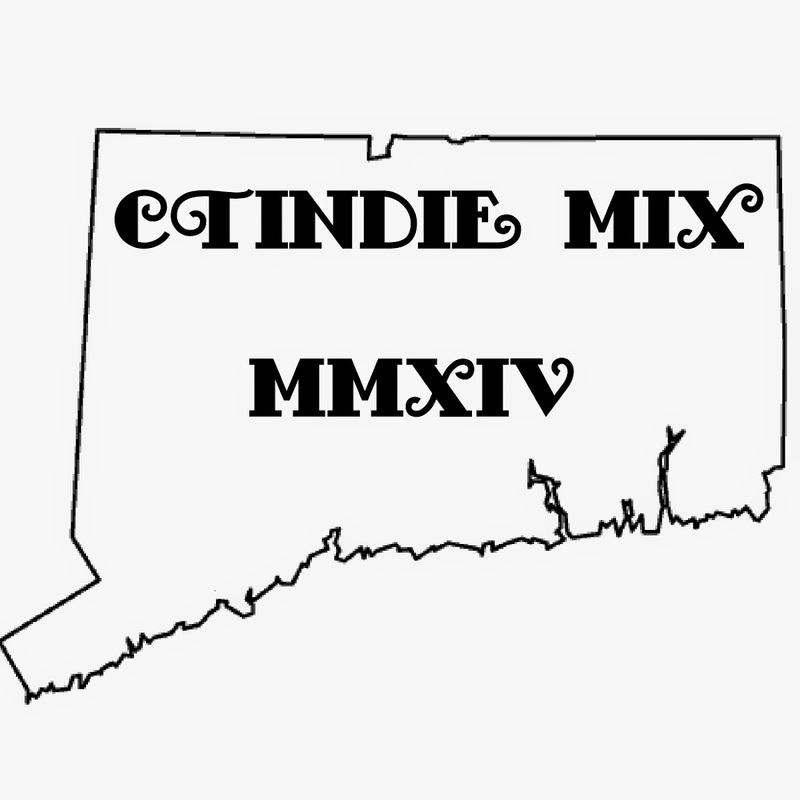 This is gonna be a great event so get ready for a night of fun music! Come learn Balkan Tunes and Rhythm, Songs, Dances. 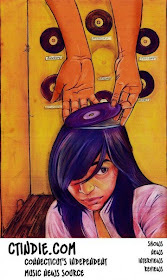 We have changed the format a bit starting earlier and going later. The beginning of the evening is more of a teaching session for 30-45 min going over tunes in detail and reviewing tunes we have gone over recently. This is follow by the open jam that we hope will start to feature soloist and sub groups presenting a tune or two each and then a bit of performance by the Harris Brothers Balkan Band and rehearsed friends. Want to be prepared? Check the "standards" we'll be sure to cover. 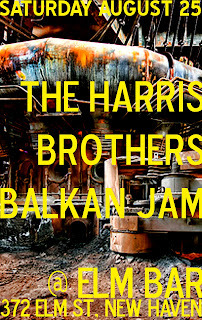 Check out the Harris Brothers Balkan Band videos and studio cuts.